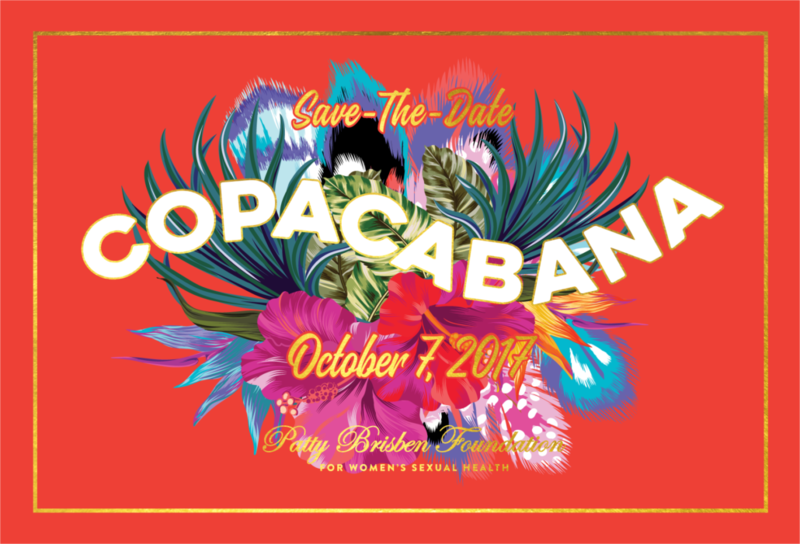 PBF celebrated an amazing evening at the Copacabana with nearly 600 of our closest friends and supporters! Thank you to everyone that attended, donated, sponsored, and celebrated with us at the 12th Annual PBF Gala!! Thanks to your generosity, we were able to raise over $240,000 for research & programs focused on women’s sexual health! Sophisticated Living Philanthropy Profile: Patty Brisben Foundation PBF is Making a Difference for Women Everywhere!